Schedule an appointment with the best in hair care services! 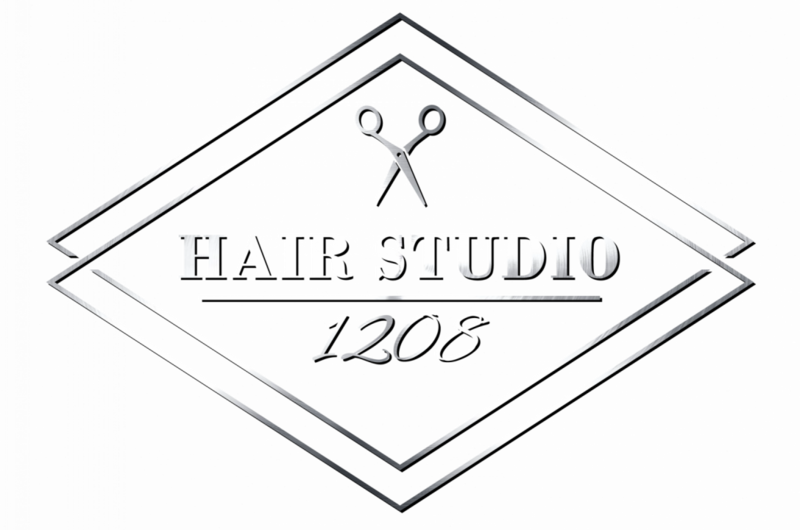 Hair Studio 1208 in Quakertown, PA uses the highest quality products in a professional, relaxing atmosphere. 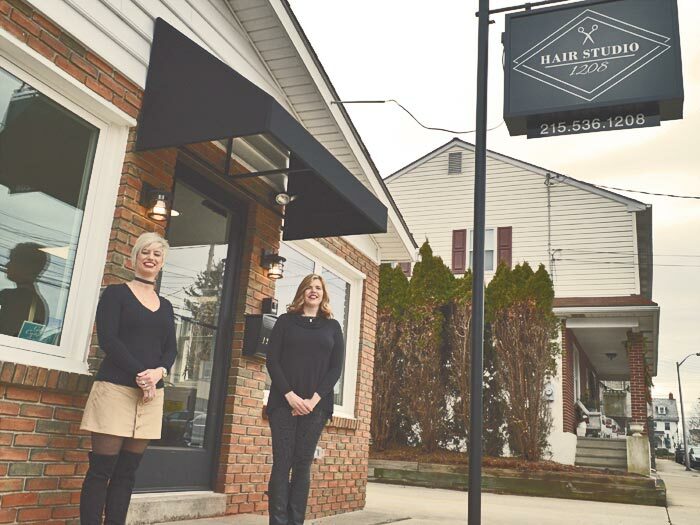 Among the many services we offer, our extensive list includes: Haircuts (Men’s Haircut/Women’s Haircut), shampoo & conditioning treatments, style, blowdry, hair color, Balayage, foil highlights, waxing, pedicures, and many related services. Whether you want to maintain your current look or try something new, our skill with shears and color will ensure you get the look you want every time. 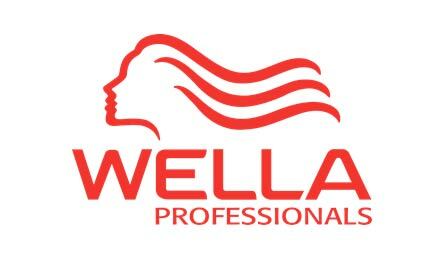 And to keep that new style looking great and feeling incredible every day, we offer many types of professional hair care products from Wella, Retrohair, and the Holistix line of natural hair products. 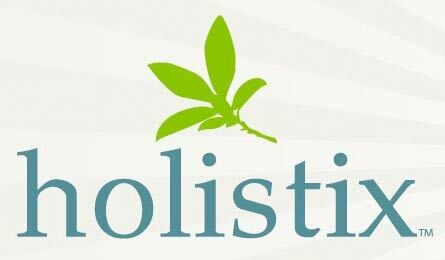 Our stylists stay current with all the latest, modern hair techniques through technical education, training and workshops, which keeps our team sharp and professional. Visit or call our studio 215-536-1208 and consult with our beauty industry experts in haircutting, coloring and cosmetics today. We will book a time that is perfect for you! We are Brazilian Blowout certified. 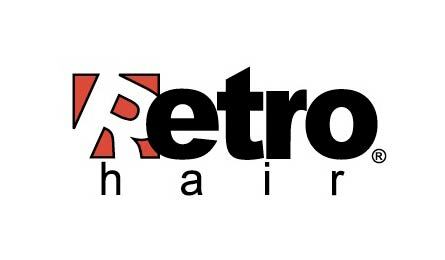 Anyone who wants the real deal in hairstyling, please contact us for an appointment! Veterans are always wellcome at HairStudio1208! We offer a 20% discount to any military vet who has served our country! 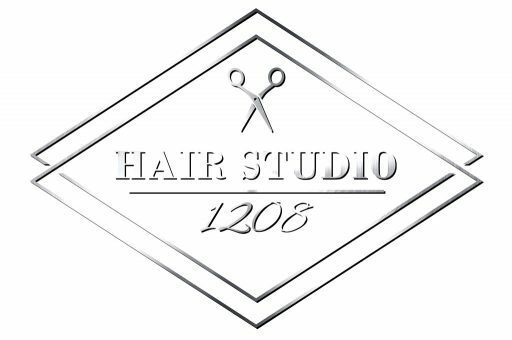 The HairStudio1208 Staff Welcomes You! Please contact us about gift cards! Holidays Birthdays Special Occasions Graduations Weddings Promotions Because You’re Worth It!